Wow, thanks for a very educational post-- it's amazing how much detail there is to know about this very small (but very significant and valuable) group of watch dials. Fascinating! Yeah, that was informative. I didn't want to work anyway. My DW dial as well. Interests:Love watches and other interests include watches. By the way have I told you I love watches. GREAT AND INFORMATIVE READ. I hate mowing the lawns anyway! 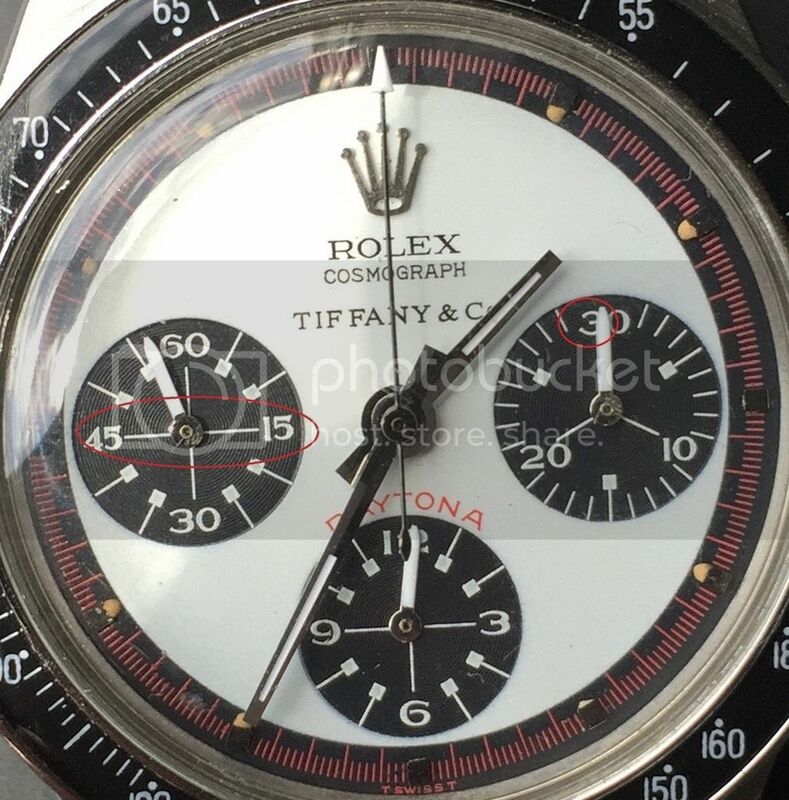 Not really a fan of the Rolex Newman Daytona, but this is still one of the coolest posts I've seen in a long time here. Thanks for the read and pics! 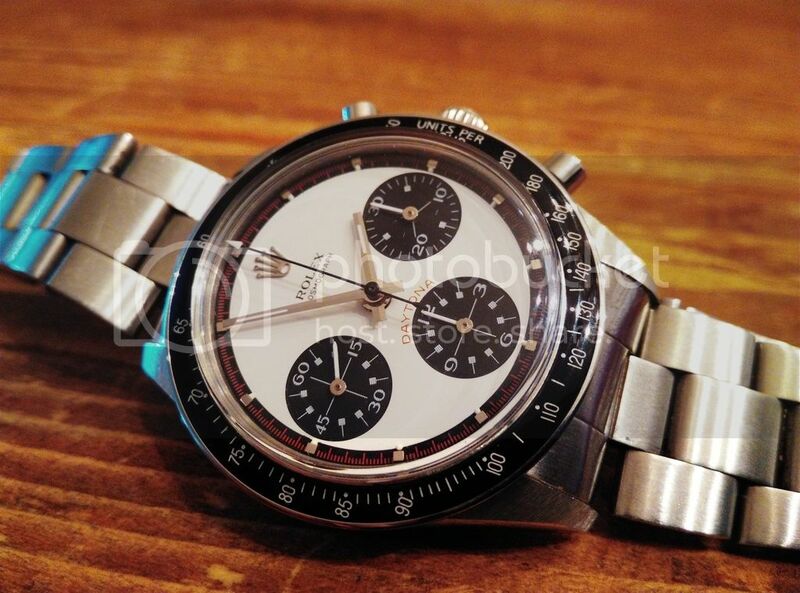 Someday I will want a Newman Daytona. I hope I can find this thread so I will know what the hell to buy.